Color is becoming an increasingly valuable tool in the battle to connect with modern automotive manufacturers and consumers, including those attracted to new mobility models such as autonomous driving and shared vehicles, according to the color experts at PPG. 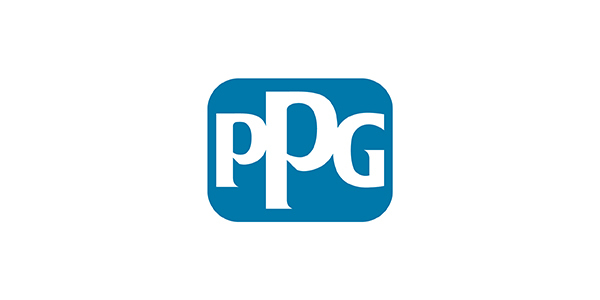 PPG is helping global vehicle manufacturers apply sophisticated new color strategies to help enhance brand differentiation and address both the aesthetic and functional realities of vehicles that will be used in new ways. To address this trend, PPG’s annual automotive color forecast – widely used by global OEM color and materials designers – now incorporates color collections for virtually all visible interior and exterior automotive surfaces, including body panels, doors, consoles, instrument panels and seating accents. Shared vehicles will place an even greater importance on interior colors and textures and offer an opportunity for OEMs to show differentiation and unique aesthetics. “Brand differentiation is absolutely vital in today’s automotive industry, and we’re seeing OEMs approach this challenge in a much more comprehensive way,” Harrington said. “Their strategies can be seen not only in exterior color styling but also in a wide range of interior design choices, such as the use of high-gloss versus matte finishes or smooth versus textured surfaces. We believe it’s important to be able to help them achieve every design objective. But don’t discount the importance of exterior color, which will remain a leading consideration for car buyers even in an age of autonomous and shared vehicles, Harrington added. While LiDAR (light detection and ranging) and radar systems used in autonomous vehicles traditionally couldn’t adequately detect darker-colored vehicles, PPG has developed a coatings technology that enhances detection of a range of colors. Of course, not all “paint” carries color. One leading trend in the age of modern mobility will be the use of transparent, functional coatings that enhance user comfort and utility. These include anti-fingerprint, anti-smudge and anti-glare coatings for touchscreen devices in shared vehicles. “In these cases, we’re seeing a fusion of what a paint looks like and what it can do from a practical perspective within a given application,” Harrington said. For more information regarding PPG’s automotive color expertise, visit news.ppg.com/automotive-color-trends.